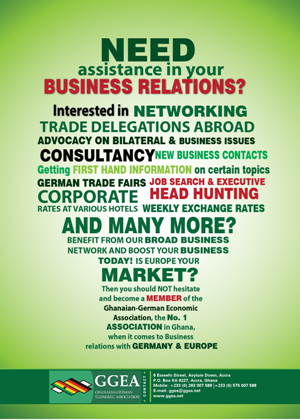 The German Ambassador to Ghana, Mr. Christoph Retzlaff, has given an assurance that the reform and investment partnership between Germany and Ghana will assume a broader dimension than before due to several memoranda of understanding (MoU) signed between the two countries. He said there had been MoUs in connection with political and economic cooperation and that the scope would be expanded to cover cultural ties, especially in areas where German heritage existed in the country. Mr. Retzlaff was addressing staff of the Ghana Museum and Monuments Board (GMMB) in Ho when he paid a courtesy call on the Volta Regional Minister, Dr. Archibald Yao Letsa. The German envoy later inspected the Volta Regional Museum. He expressed optimism that the museum could be rehabilitated if joint efforts of all identified stakeholders were called into active play to make it a functional heritage centre. The Board Chairman of the GMMB, Mr. Kwame Sowu Jnr, asked workers of the board to ensure that they maximized their input to avoid wasting government resources towards the upkeep of the department and they must extricate themselves in order not to remain in the bowels of other people. He charged them to be creative and resourceful in managing available resources, adding that they should generate resources to complement the governments’ efforts towards the rehabilitation of the museum. The Member of Parliament for Adaklu, Mr. Kwame Agboza, recalled that Adaklu was the first German contact with the people and that a research by the Archaeology of Ghana would reconnect the people as old friends. He called on researchers to share the conclusions of their findings with the people to enable them to design a practical scheme for engagement to promote tourism. An archaeology researcher at the University of Ghana, Dr. Wazi Apoh, said some excavations had been done at many German sites in Ghana and Togo, with the support of some German institutions, and said the rehabilitation of the Ho Museum would create exhibition space for all areas occupied by the Germans from 1856 to 1914. He said archaeology was a tool to remember German heritage and that if the museum was rehabilitated, it would facilitate a platform for the return of artefacts taken away by the colonialists. 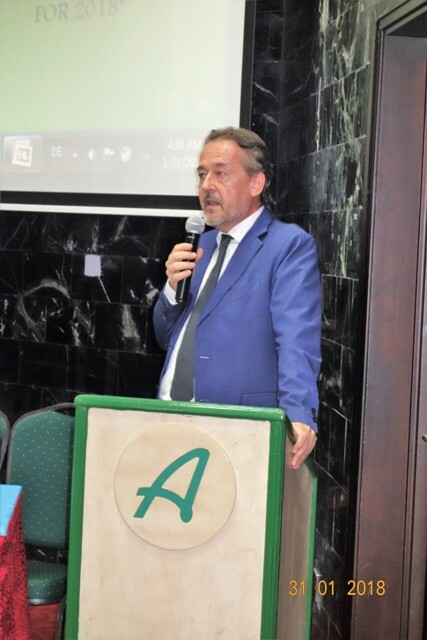 In his remarks, the Deputy Volta Regional Minister, Mr.Maxwell Blagogee, said the engagement with German Embassy could reconnect old ties to facilitate the development of the Volta Region. In her welcome address, the acting Executive Director of the GMMB, Nana Ocran, said another chapter had been opened in German-Ghana relations and that there were enough relics available to showcase the relics available to showcase the historical content for placement at the museums.